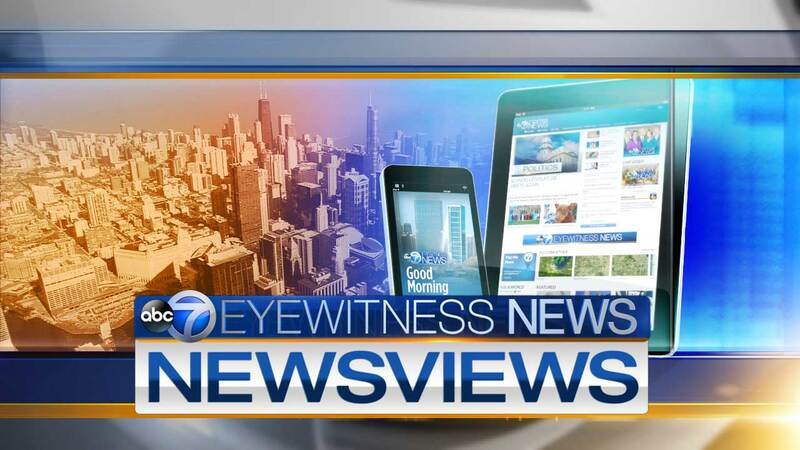 CHICAGO (WLS) -- The race in Illinois' Sixth Congressional District is one many are watching as they wait to see which party will control the U.S. House. The district covers parts of Cook, DuPage, Lake, Kane and McHenry counties. Democrat Sean Casten is challenging Republican incumbent Peter Roskam. Roskam is currently in his sixth term. Part 1 of Newsviews is an interview with Republican incumbent Peter Roskam, who currently in his sixth term in Illinois' Sixth Congressional District. Before going to Washington, Peter Roskam served in both the Illinois House and Senate. Democrat Sean Casten is a scientist and businessman with degrees in molecular biology and biochemistry. Part 2 of Newsviews is an interview with Democrat Sean Casten, who is a scientist and businessman with degrees in molecular biology and biochemistry. He co-founded Recycled Energy Development which works to reduce greenhouse gas emissions.